Useful wargaming clubs links if anyone knows of any other useful links then by all means please comment at the bottom. Between 1981 and 2008 we organised an annual multi-facet (wargames, models and re-enactment) show and between 1997 and 2006 an annual wargames show in Stockton-on-Tees, which is in North East England. 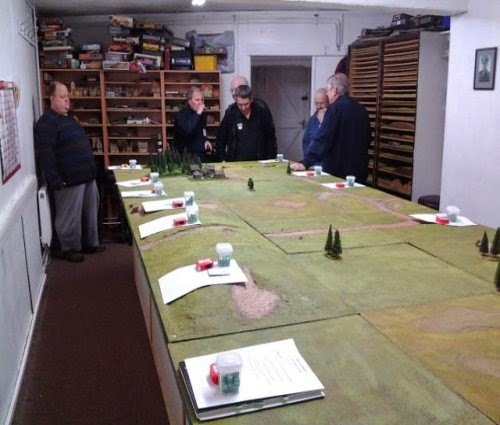 We decided in 2013 that the time was right to launch another series of annual multi-facet (wargames, models and re-enactment) shows in the neighbouring town of Middlesbrough - at the same venue as the increasing successful Smoggycom wargames show. From 2014 that show will change venue and become Battleground - click the link for more details of that show.